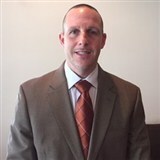 Anthony M. Russo has 19 years of professional experience, with eight years as a director of pharma strategy and contracting for the Express Scripts Holding Company. As an expert in financial analysis, he is responsible for consulting with large health plans regarding drug formulary and reducing plan costs. Looking back, he attributes his success to his desire to succeed in leading people and teams in achieving objectives that are aligned with his company’s overall goals. 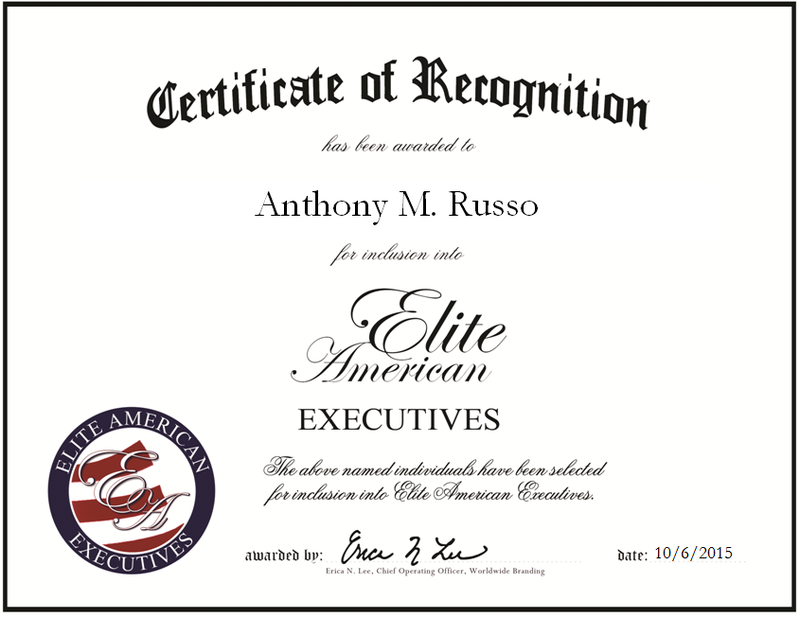 Recently, Mr. Russo has become involved with strategy at a higher level. This entry was posted in Health Care and tagged drug formulary, drug plans, financial analytics, health care, health plan pricing, health plans, pharmacy benefit manager. Bookmark the permalink.